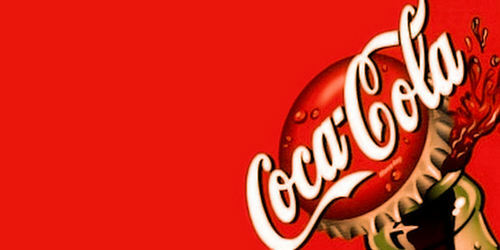 coca Header. A coca header. Wallpaper and background images in the coca club tagged: coca-cola coke classic side of life cola vintage. This coca fan art might contain conserves de viande and viande en conserve.